Two of summer’s best films so far open today, and they couldn’t be more different than big and small. 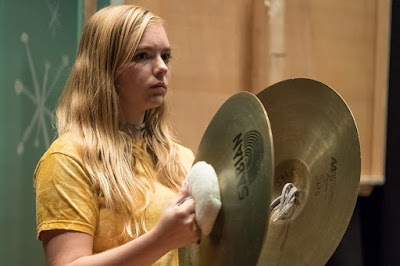 Let's start with the little indie, "Eighth Grade," which features a mostly unknown cast, including some real middle-schoolers portraying dorks, drips and supposedly hip kids, all making the life of the featured Kayla Day a little more tense. Young Elsie Fisher bangs the cymbals for her work in "Eighth Grade." Of course, they're also in the last week of their final semester before high school, a thought that likely scares the heck out of everyone, including the tech-savvy Kayla, whose own web cast is designed to put some self-assurance into her anxiety-filled days and social media-driven nights. In other words, she's just a nice, quietly ordinary 13-year-old, played extraordinarily by newcomer Elsie Fisher, complete with early teen-age complexion, still-developing body type and the backpack full of apprehension we all carried at that age. I mean, a couple of scenes in this movie -- such as her painfully slow walk toward a pool party and a young hostess who really doesn't want her there, and a later episode that finds Kayla veritably trapped in the backseat of a car with an older boy -- absolutely will make you squirm until your seat breaks. In between, some wonderful moments, including those with her put-upon single dad (Josh Hamilton) and others with a nervous admirer (Jake Ryan), definitely will make you smile. Certainly the entire result seems very real in the hands of first-time feature writer/director Bo Burnham, himself an actor/performance artist who forged his own career as a teen sharing his comic bits on the Internet. To borrow a word that must be used hundreds of times in his "Eighth Grade" conversations on the big screen, Burnham's movie truly plays really cool. 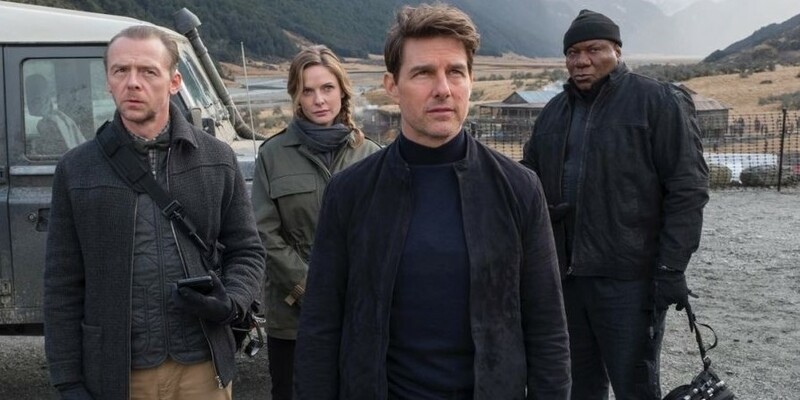 From the other end of the summer-movie budget spectrum comes "Mission: Impossible -- Fallout," a blockbuster that so easily wears its entertainment value on its sleeve, even an old enemy of preposterous stunts (such as myself) can become an admirer. In this fascinatingly engaging sixth "M:I" (as based on the classic Bruce Geller TV show of the '60s), our hero Ethan Hunt (the still ultra-energetic Tom Cruise) again drives his faithful motorcycle, and a few other vehicles, through plot holes deeper than the Paramount Pictures pockets it took to make it. Cruise again leads a tough team that includes Pegg, Ferguson and Rhames. Regardless, writer and director Christopher McQuarrie inundates the screen with so many story twists and impressive action turns that there's no time or serious room to think about what's being witnessed. It's simply all a concoction of vigorous bursts and solid stops in Paris, Berlin, London and New Zealand (filling in for a thrillingly climactic mountaintop sequence in Kashmir). 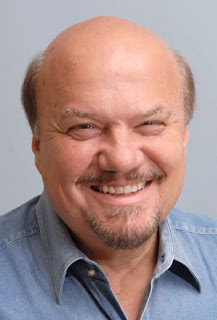 McQuarrie, who also helmed "M:I -- Rogue Nation," even begins this one a little differently than the first five films in the franchise, eschewing extra pre-credit action for an intrigue-worthy sequence in which we again meet Hunt, his ex-wife (Michelle Monaghan), high-tech pals (Simon Pegg and Ving Rhames) and villainous Solomon Lane (Sean Harris). The lovely Rebecca Ferguson (also back from "Rogue Nation") re-enters the picture later to help Hunt, et al. recover the plutonium -- of all things -- the good guys lost almost immediately. Henry Cavill ("Superman" himself), a very bad girl nicknamed "White Widow" (Vanessa Kirby from "The Crown" on Netflix), and a few others also join the non-stop, jam-packed proceedings that might keep some guessing and the rest appropriately amused.